10% of the purchase price of each (VIZIO)RED P-Series 4K TV will go to the Global Fund to fight AIDS. 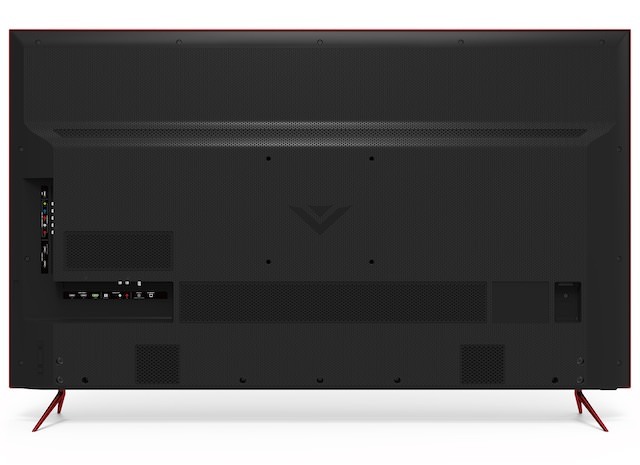 VIZIO just released a special edition red 4K TV (model P55RED-F1), which allocates 10% of the purchase price to fight HIV/AIDS in sub-Saharan Africa. 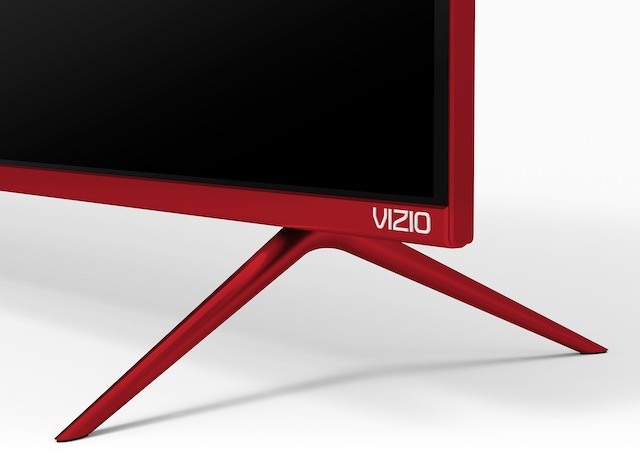 The red TV will only be available one model, the 55-inch P-Series, which is just one notch below VIZIO’s top-of-the-line P-Series Quantum. 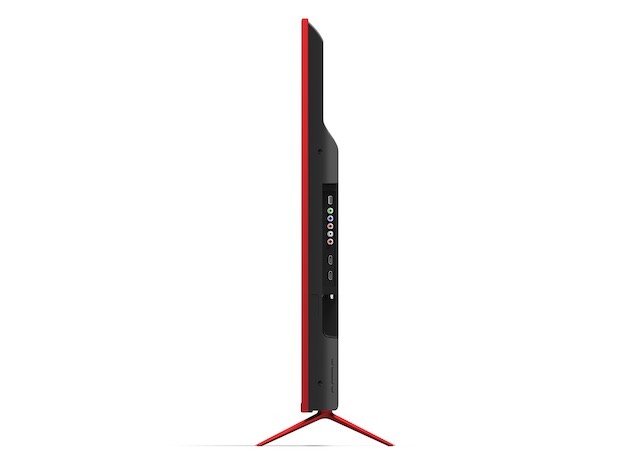 The (RED) TV offers a strikingly sleek red edge-to-edge screen instead of the standard black/silver design on the regular P-Series. The RED P-Series 55″ Class 4K HDR Smart TV (2018 model) is designed to raise awareness and funds in the fight against HIV/AIDS. 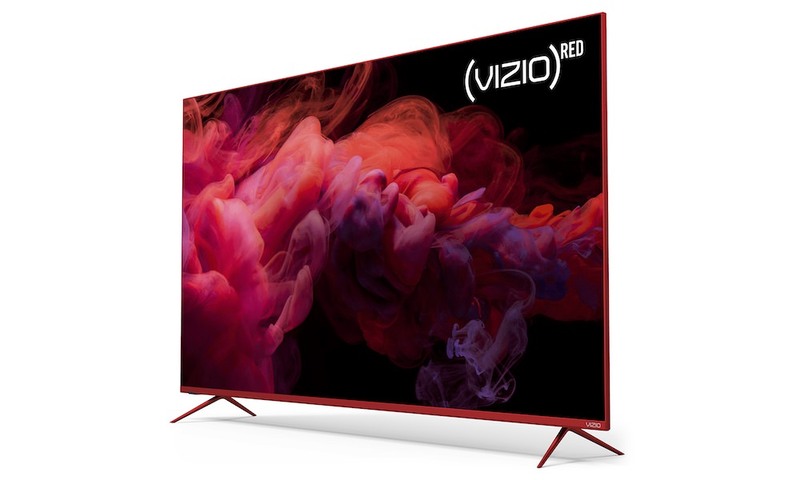 In support of (RED)’s mission to end AIDS, a minimum of 10% of the purchase price of every (VIZIO)RED P-Series 55″ Class 4K HDR Smart TV will go directly to the Global Fund to fight HIV/AIDS in sub-Saharan Africa. As with all VIZIO P-Series 4K HDR Smart TVs, the (VIZIO)RED model delivers expansive colors, superior HDR performance, and pristine 4K detail for a jaw-dropping experience in every frame. 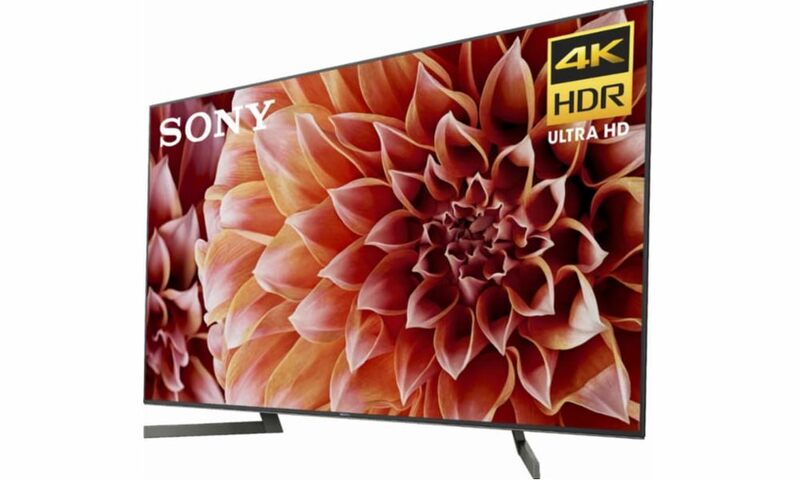 Ultra Color Spectrum technology paints each scene with more than one billion colors while Dolby Vision HDR with UltraBright 1000 brings extraordinary contrast, depth, and brightness to the screen – making water shimmer and fire flicker with intense realism. 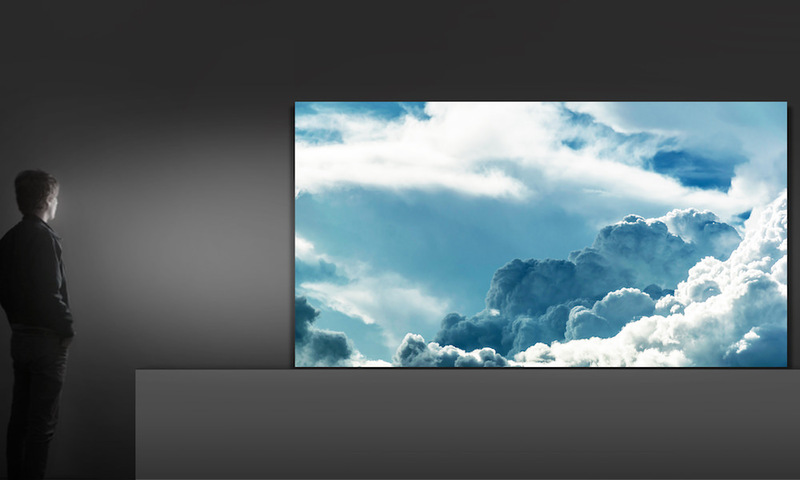 VIZIO’s high-performance Active Full Array Pro backlight with 56 local dimming zones produce picture-perfect blacks and is paired with a 240Hz effective refresh rate achieved with backlight scanning to make fast action look as silky smooth as it is tack-sharp. 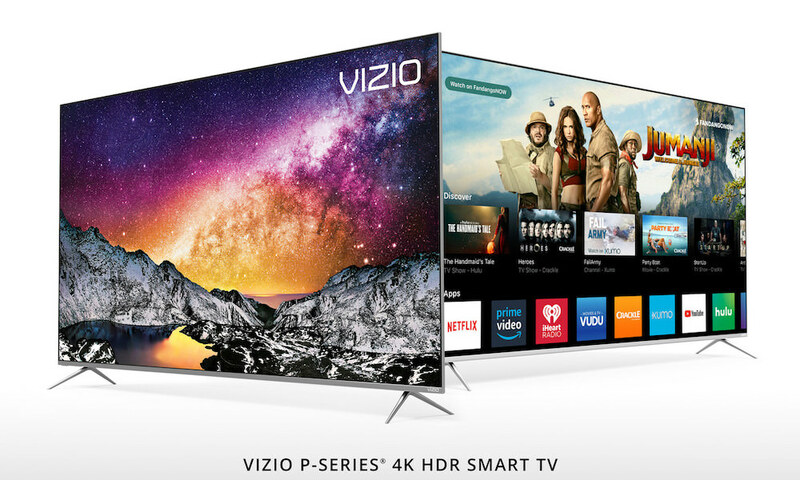 The (VIZIO)RED P-Series 55″ Class 4K HDR Smart TV also boasts VIZIO SmartCast which provides everyday users, cord-cutters and smart home enthusiasts with an unparalleled smart TV experience. 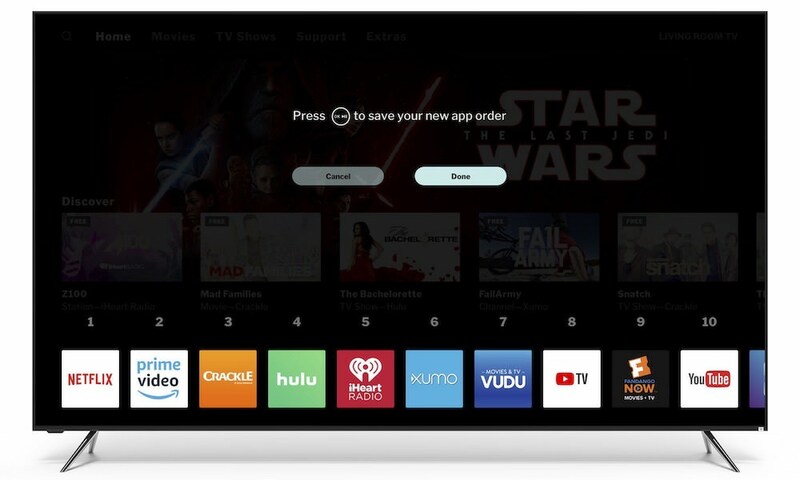 With Chromecast built-in, users can stream thousands of their favorite Chromecast-enabled apps straight from their phone to the TV. Support for Google Assistant and Amazon Alexa also make the VIZIO P-Series the perfect centerpiece for any smart home. 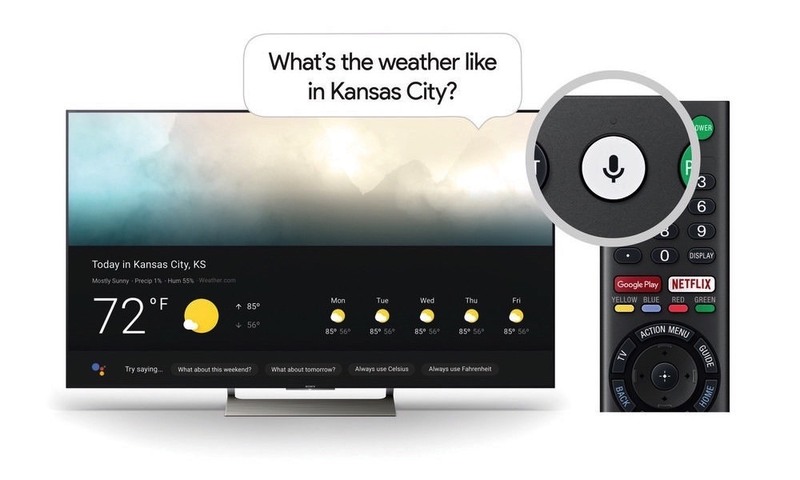 Users can simply take control of the TV with voice – power on/off your TV, play, pause or turn up the volume, even stream your favorite entertainment – all without lifting a finger. Since 2006, (RED) has generated more than $500 million dollars for the Global Fund to fight AIDS, Tuberculosis, and Malaria and to support grants in Ghana, Kenya, Lesotho, Rwanda, South Africa, Swaziland, Tanzania, and Zambia. The organization claims 100% of that money goes to work on the ground — no overhead is taken. The Global Fund grants that (RED) supports have impacted nearly 110 million people with prevention, treatment, counseling, HIV testing and care services. The (VIZIO)RED P-Series 55″ Class 4K HDR Smart TV will be available for $799.99 at Amazon.com, Dell.com, SamsClub.com, Walmart.com, https://www.vizio.com/red and coming soon to Target.com.